If you have ever dreamed of picking fresh salad leaves for the evening meal, gathering vine-ripened tomatoes or pulling up your own sweet carrots, this is the book for you. Follow in the footsteps of one of Australia’s best-loved cooks and food writers as she shares her experiences and the secrets of rewarding kitchen gardening. 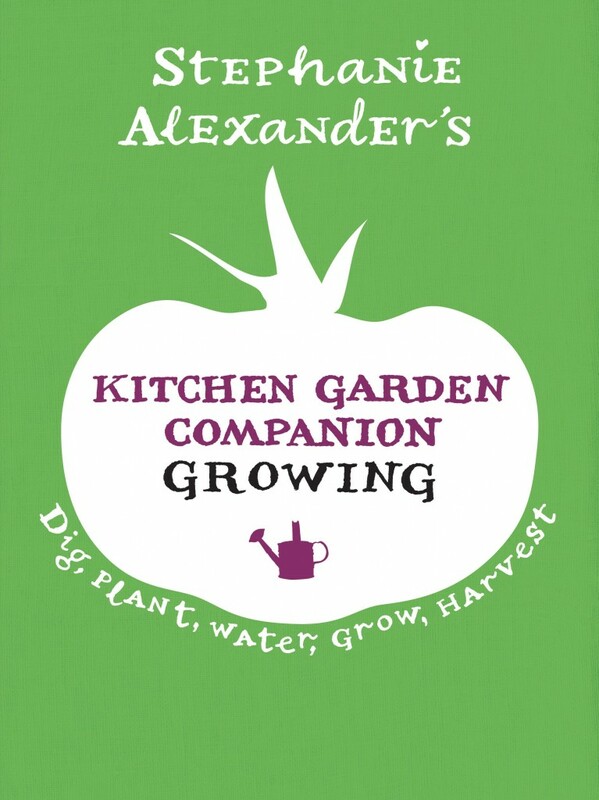 Be encouraged by detailed gardening notes that explain how you can plant, grow and harvest 73 different vegetables, herbs and fruit. Whether you have a large plot in a suburban backyard or a few pots on a balcony, you will find everything you need to get your kitchen garden started in this fully updated paperback edition (Vol. 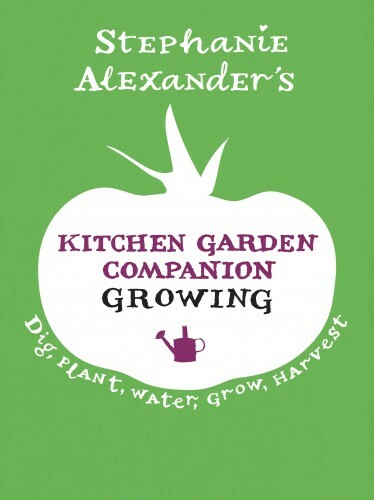 1) of Stephanie Alexander’s Kitchen Garden Companion. Signed copies available from the Kitchen Garden Foundation.